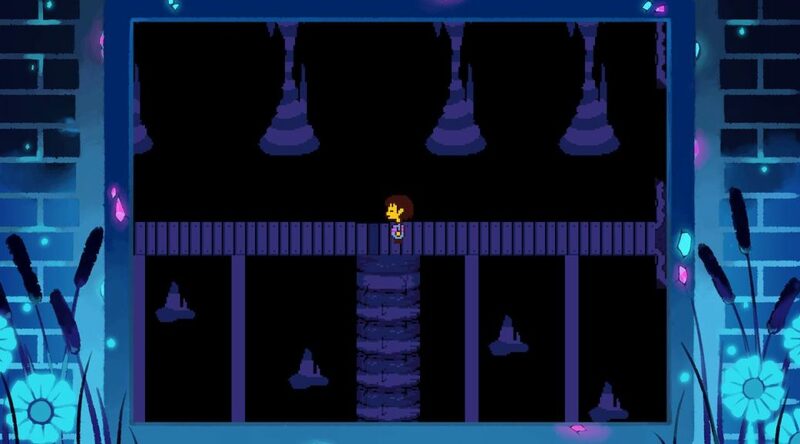 Tobyfox has released an emergency version 1.11 patch for Undertale on Nintendo Switch. The patch fixes a bug that can lead to the accidental loss of save data if you don’t select a user when you start up the game. Once the patch is downloaded, you will no longer have to worry about it happening ever again.